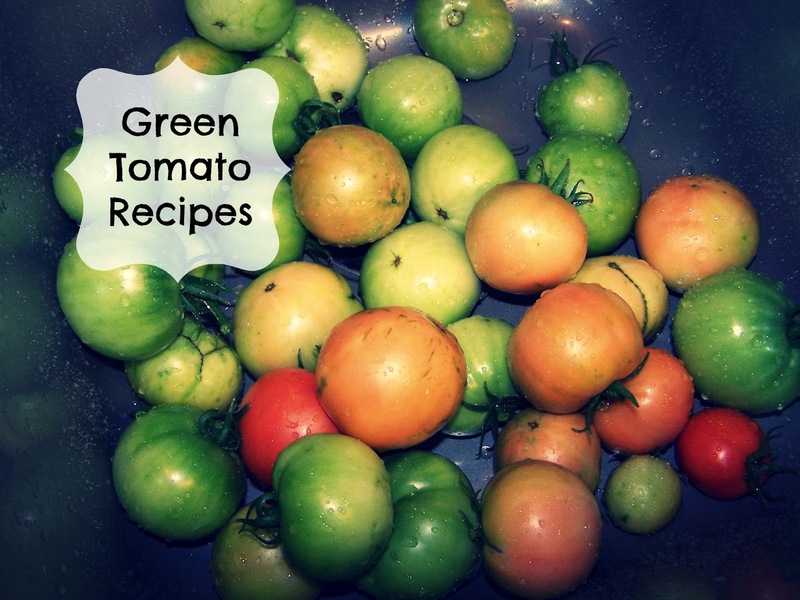 Time for another green tomato recipe! 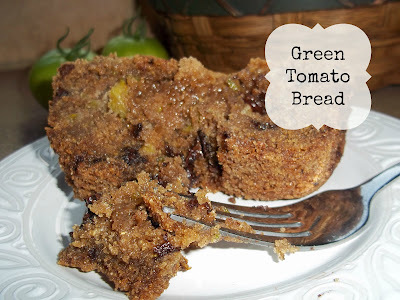 Today I made Green Tomato Bread. Having never had bread with green tomatoes in it, I was a bit apprehensive. Oh my... it was very good. If you like zucchini bread you will like this. If you don't like zucchini bread, you will still probably like this. Mine turned out more like a cake brownie, a little gooey in the middle. I'm going to blame that on my glass loaf pan and the fact that instead of making two smaller loaves I made one big one. Don't do that. Be sure to follow directions. Do as I say, not as I do. Regardless of how it looked, it was a hit at dinner. So here you are folks, another delicious way to use up those green tomatoes. 1. Combine the first 6 ingredients in large bowl. Make a well in the center of mixture. 2. Combine the eggs, oil, and vanilla; stir well. Add to dry ingredients and stir just until moistened. 3. Fold in the tomatoes and pecans. 5. Spoon the batter into 2 greased and floured 81/2 by 41/2 inch loaf pans. 6. Bake at 350°F for 1 hour or until toothpick inserted comes out clean. 7. Cool in pans on wire rack for 10 minutes, then remove and cool completely on wire rack. For my next green tomato recipe, I'm thinking relish. For more recipes on how to use up all those green tomatoes you have in your garden, visit my new recipes page. yum, that looks good! I'm tearing out the tomato plants this weekend, and am looking forward to using some of the green tomatoes on them to try this. Thanks! Had to let you know I just pulled out from the oven my two loafs of green tomato bread and I'm sold! I now know what I'm going to do with my 20lbs of green tomatos. They're getting chopped up like my extra zuc and frozen. I bet you could even make green tomato fritters (like zuc fritters)with them as well. 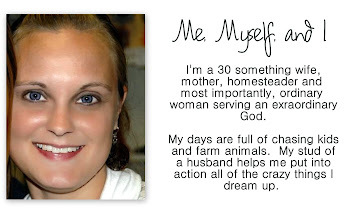 Thanks for posting this one. What a find! PS I used chips in mine as well. Oh Yum.